Financial planning made easier and more convenient. 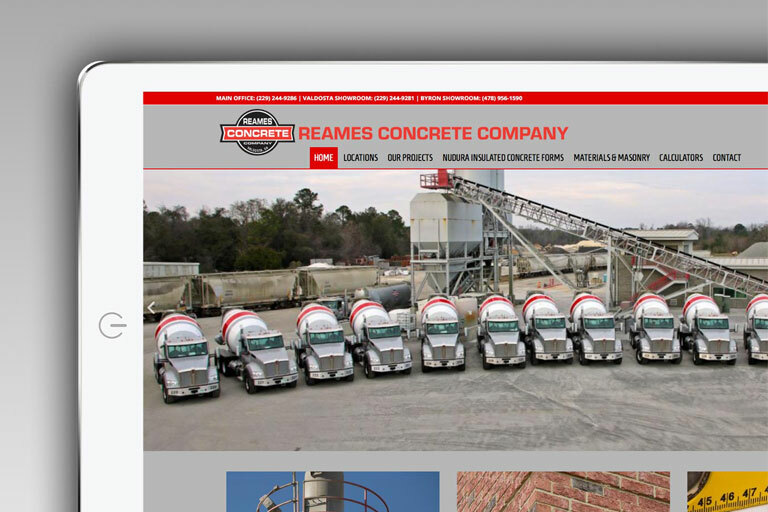 Calculate your construction requirements with Reames’ new site. 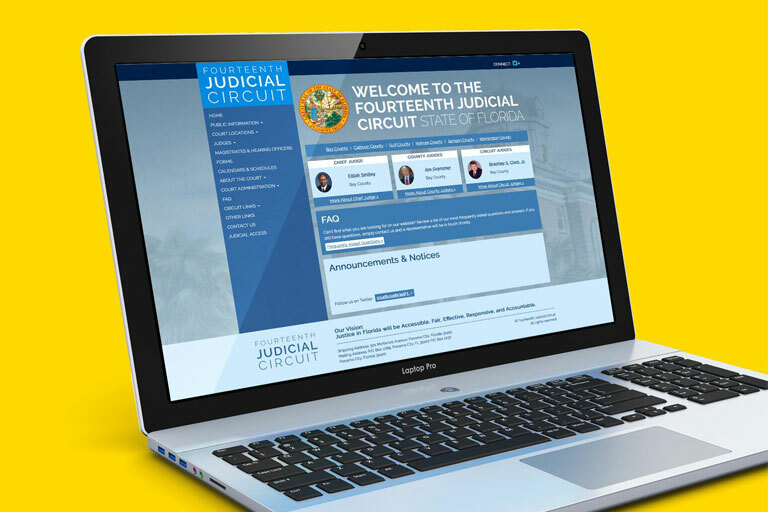 Florida residents’ court resources all in one place. Going up? Tempest Group fulfills all wind turbine elevator needs. The perfect site for traveling with your pup. 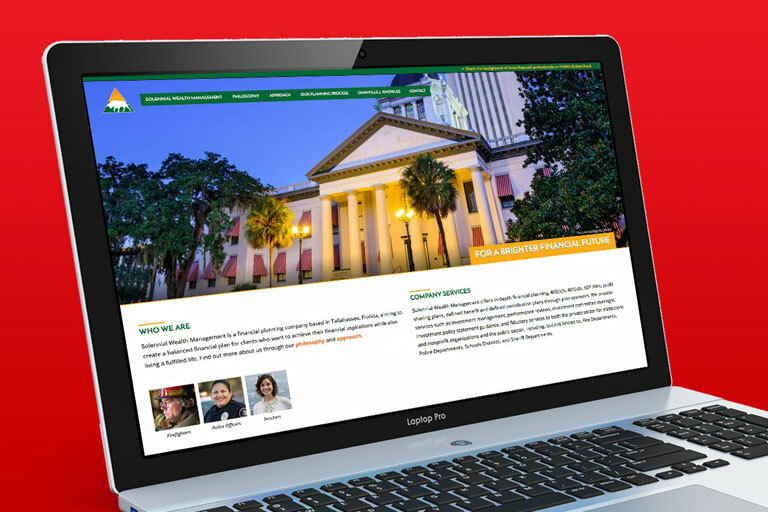 3W Studios optimizes user experience by integrating visual design with content architecture, creating websites that engage, educate and motivate. Wise companies realize that utilizing integrated web marketing strategies drives potential customers to their website and keeps them returning. 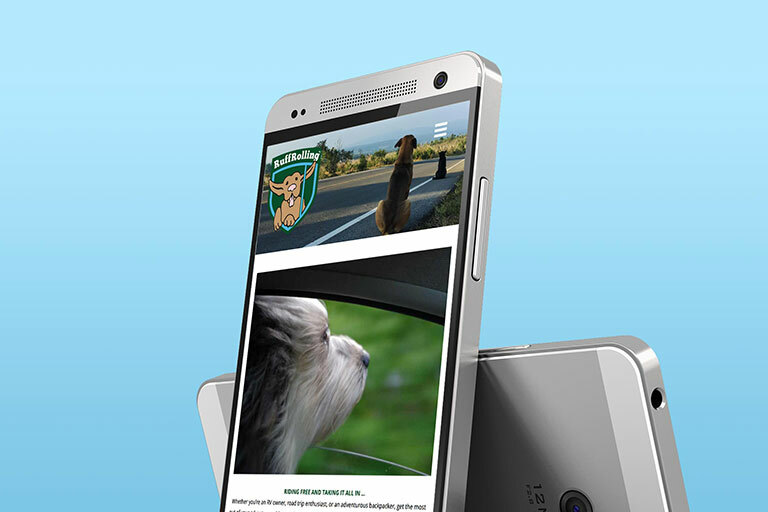 3W Studios performs mobile friendly website upgrades with responsive design, whether modifying an existing site or executing a complete redesign. 3W Studios’ emphasis on visual design and its relation to content architecture truly sets us apart. 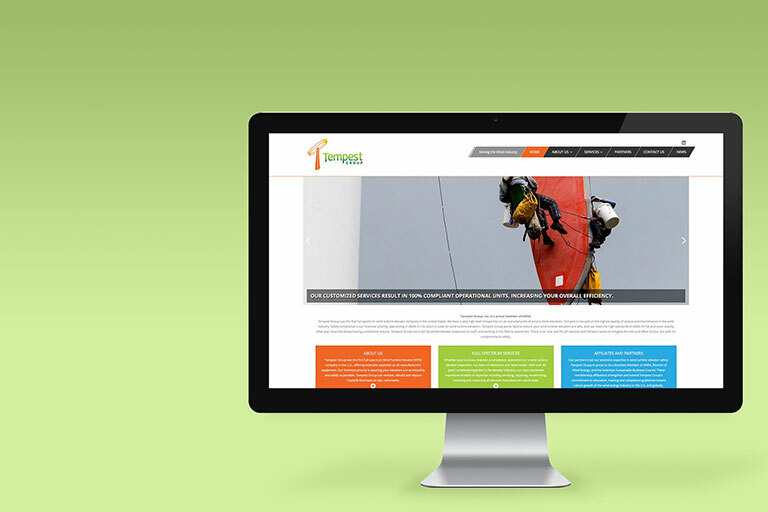 We produce stimulating website designs, integrated with a user-focused approach to information dissemination. The results are effective and award-winning communication tools.